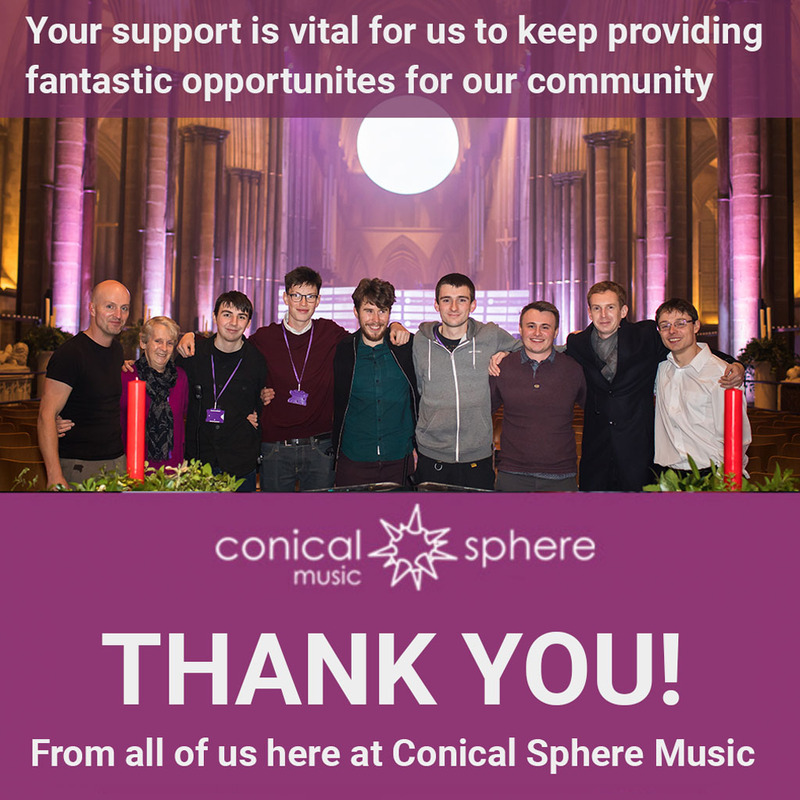 Please fill in the amount you would like to donate to Conical Sphere Music in the field below. Click on the red Add Donation To Cart Button & then click Checkout. If you have never shopped on our Conical Sphere Shop before, you will need to Register with us in order to checkout. This is so that we can securely process your payment. We strictly guarantee not to pass on your details to third parties.